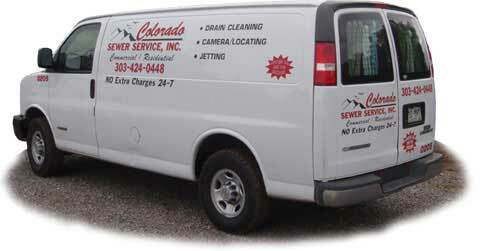 Skip to content Colorado Sewer Service, Inc. When your drain won't go down, call the best name in town. 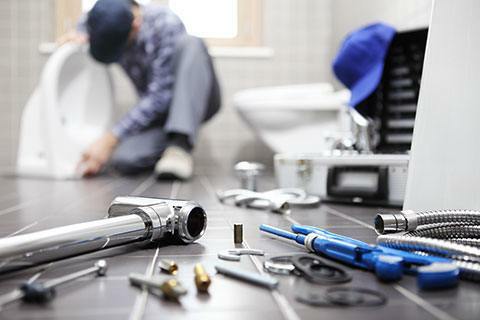 Our expertise is drain cleaning, inspection and high-pressure water jetting. We know what it means to have an emergency. 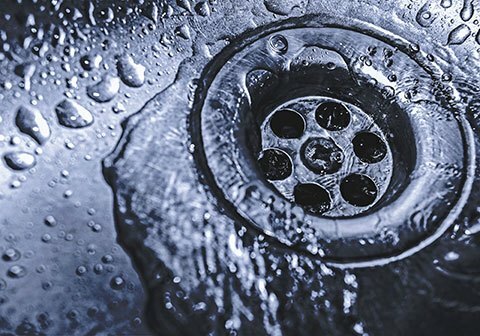 Your drains are clogged, things are backing up and you’ve got one more worry to have to deal with. First, when you call us, you will always get a live person on the other end of the phone – anytime. Our professionals are ready to take your worries away. Whether its drain cleaning, camera and video inspection or high-pressure jetting, we’re ready for your call. We’re a family owned and operated business, that’s been serving the expanded Denver metropolitan area for over 30 years. We’re licensed, insured and bonded, and we never make you pay overtime charges, no matter what time of day or night you call. 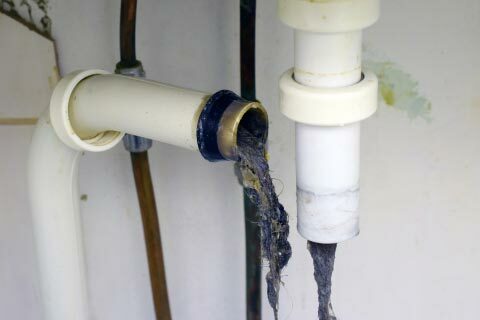 Unlike most of the national rooter chains, we specialize in drain cleaning and inspections. We do not offer repairs, plumbing, excavating, landscaping or snow removal services. 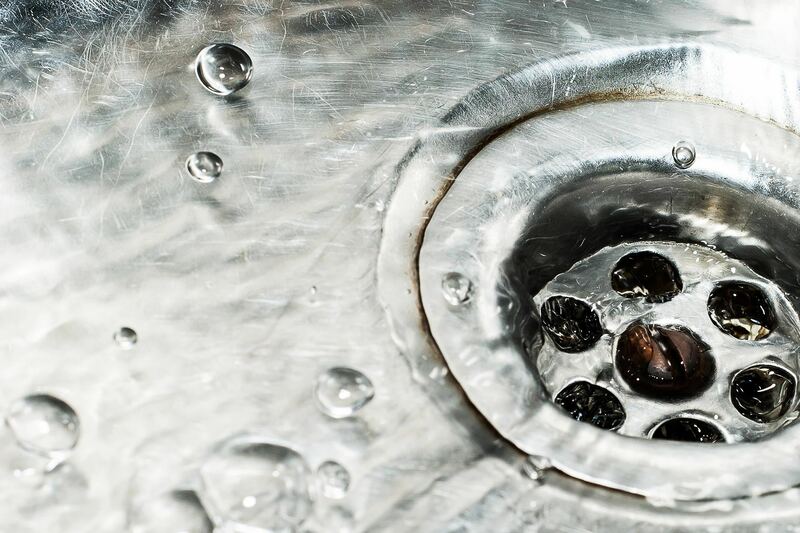 Because our focus is on drain cleaning, it makes us the best at what we do. And if you need a referral for a service that we don’t provide, we can help you with that as well. Call us for a free estimate today at 303-424-0448.